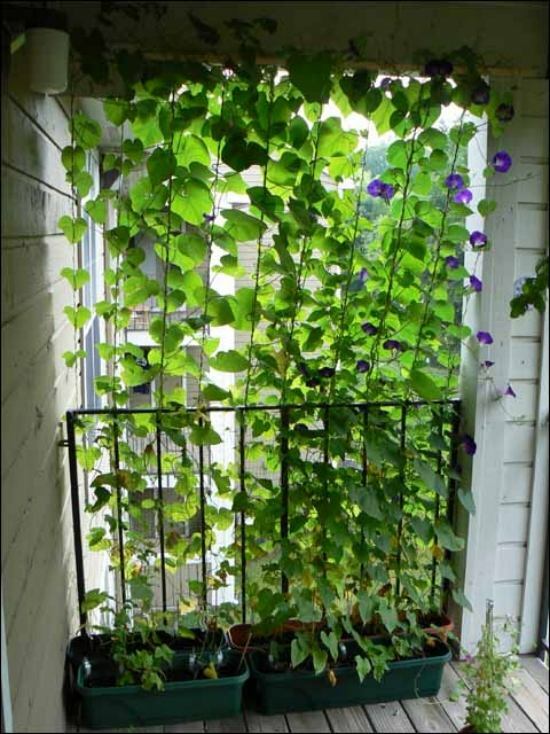 Vertical balcony gardens look great and that’s a fact. 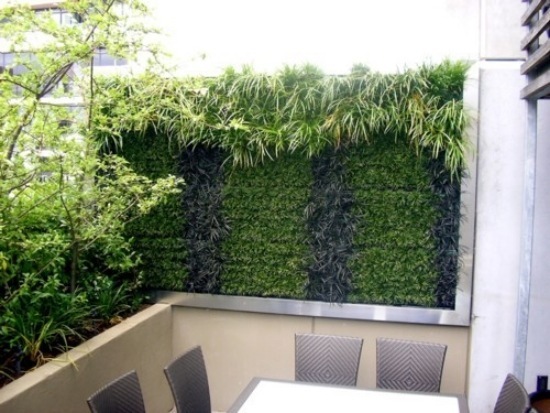 Green walls can be used as an effective privacy fence. 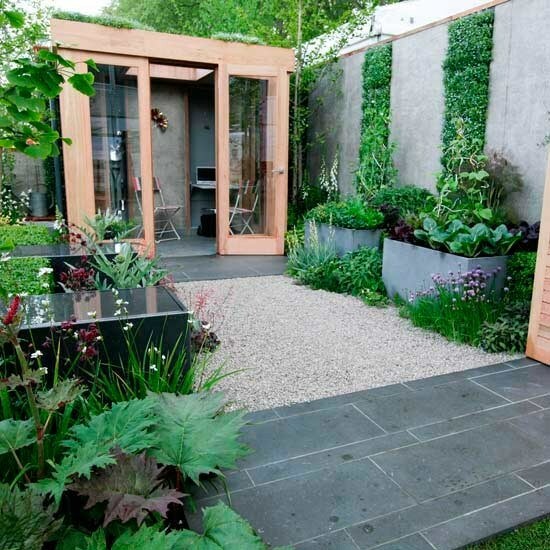 From a small garden with herbs, green wall with vegetables, to great botanical compositions – the variety of planting possibilities is fascinatingly large. 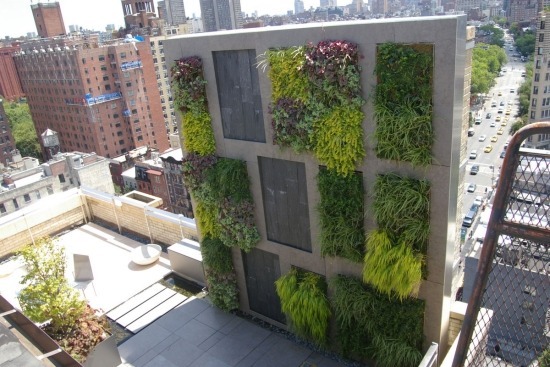 Vertical balcony gardens and green walls are an expression of a new urban living and sustainable living philosophy. 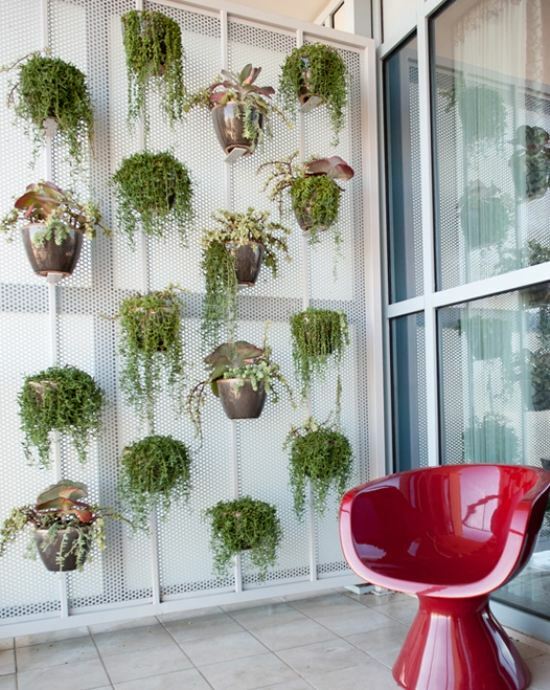 Plants provide the necessary shading and have a calming effect on people. 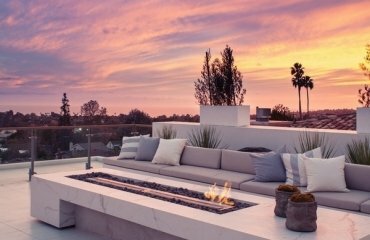 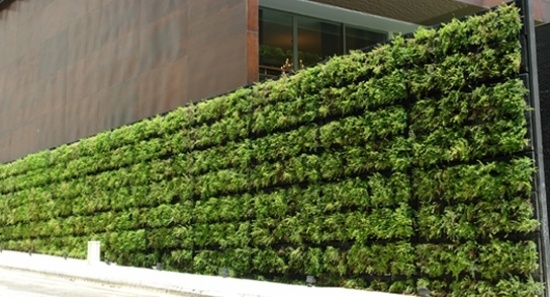 In addition to the relaxation effect, they improve the urban micro climate. 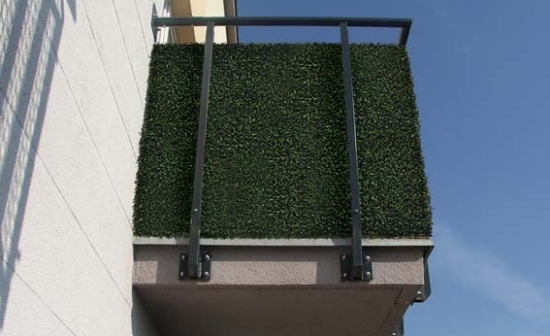 The green privacy screen also serves as a wind protection. 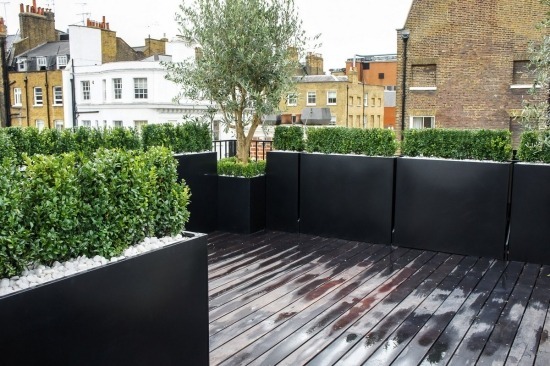 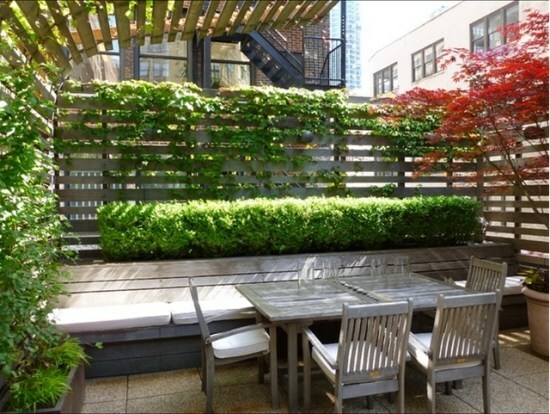 Vertical balcony gardens and green walls are suitable for the terrace, as well as for patios or as a space divider. 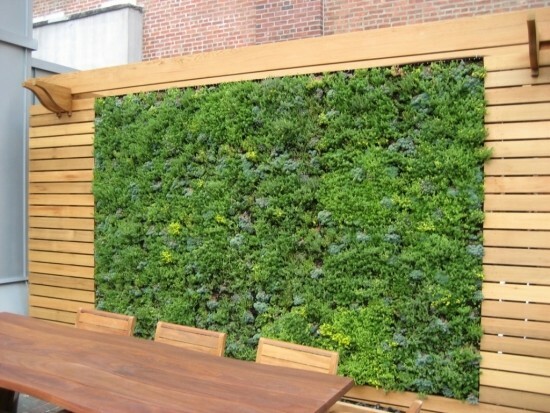 The green wall should, of course, conform to the taste of the owner and fit to the style of home. 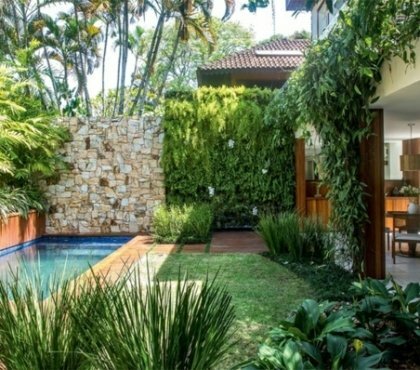 One would rather like a quiet oasis with flowering plants, another would love climbing plants. 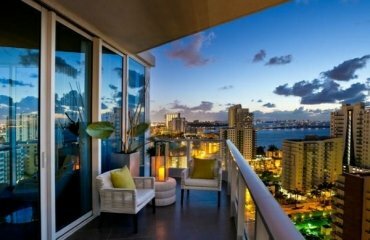 On a small and limited space, which is the case in the balcony, the room should be used as efficiently as possible. 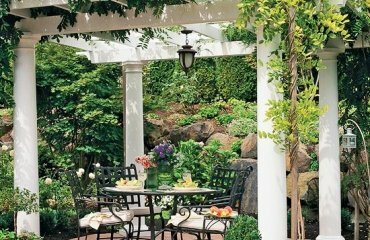 By cultivating an upright garden you can optimize the space. 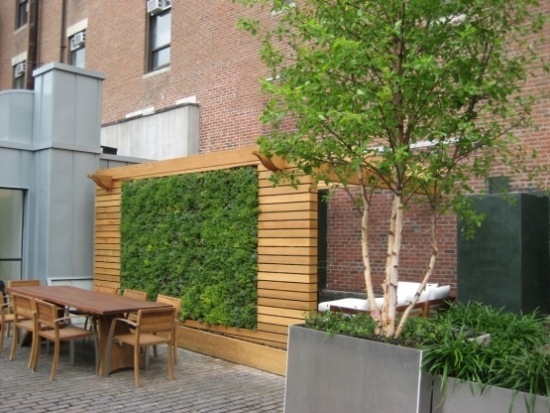 A green wall is the perfect privacy protection and wind protection. 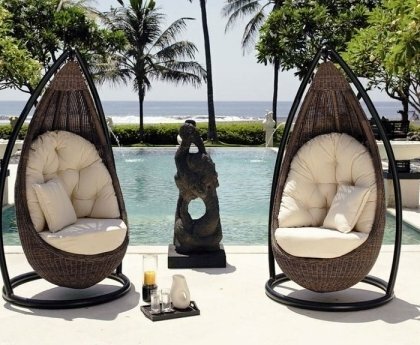 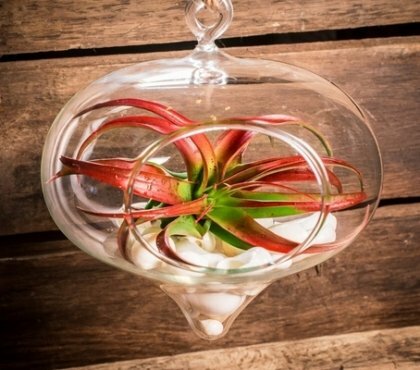 The aromatic scents provide a familiar relaxed comfortable atmosphere in the fresh air. 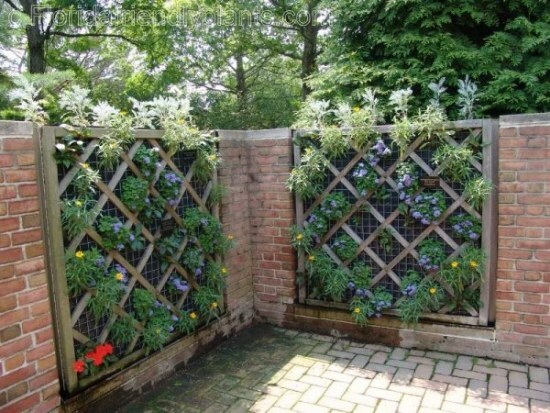 These offer good protection against drafts and wind. 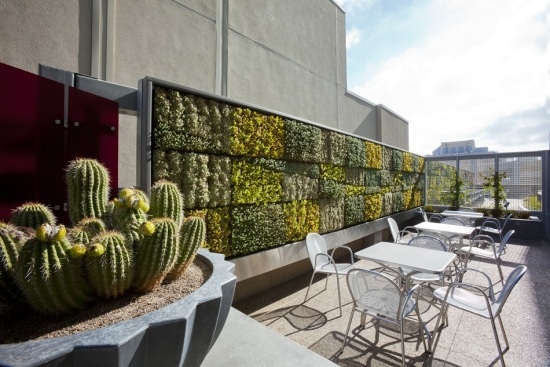 The most suitable place for a vertical garden is any free space on the wall. 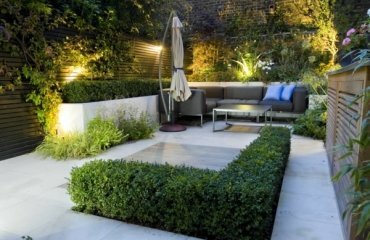 When creating such a garden the correct selection of plants is very important as the plants should be chosen with attention to their growing needs. 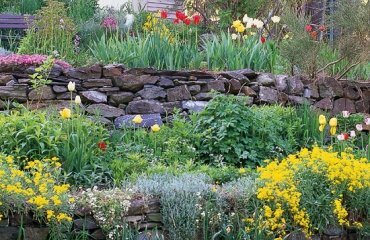 It is advisable to choose plants that require similar conditions. 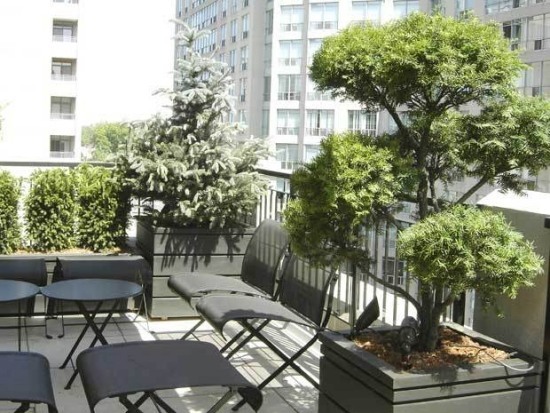 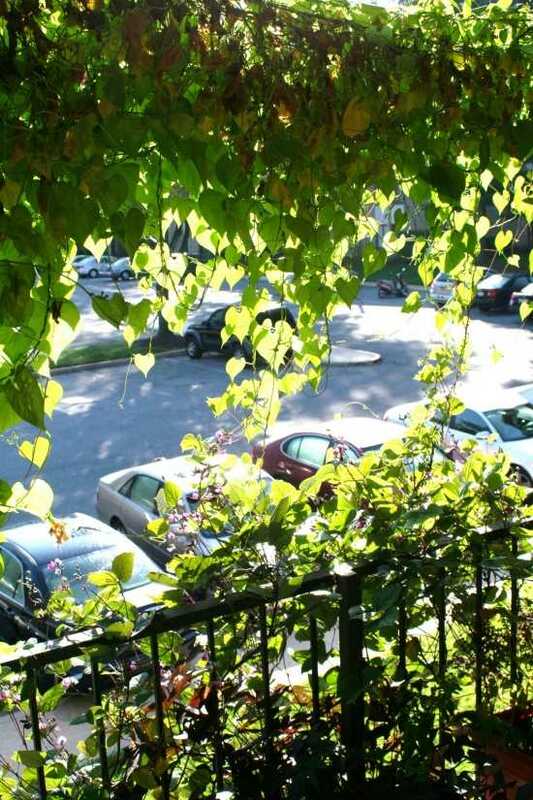 Which plants are suitable for an upward garden on the balcony? 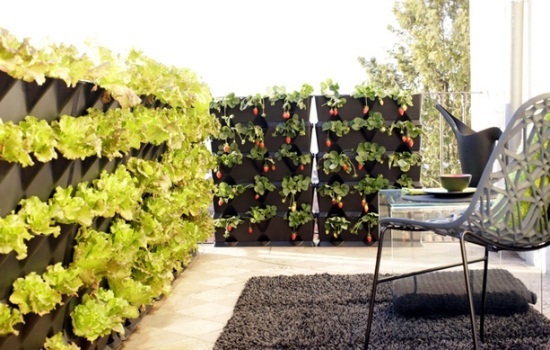 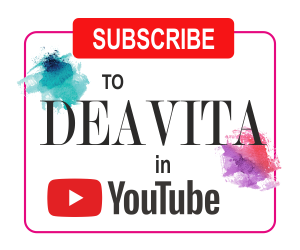 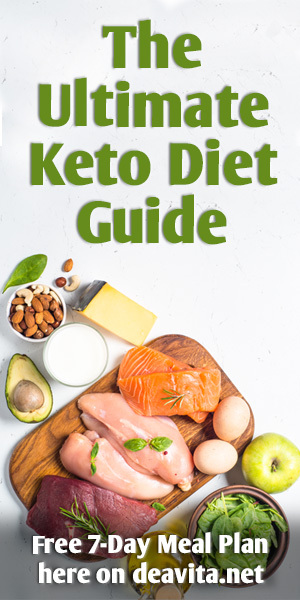 There are a few plants that are suitable for vertical gardening – a number of vegetables and fruits, herbs and flowers – beans and peas, all kinds of herbs, succulent plants, and flowering plants that you like.